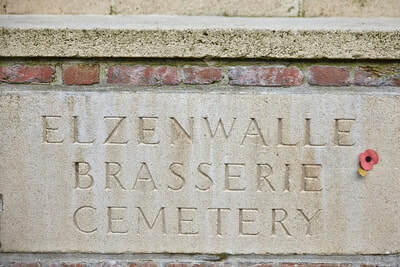 From Ieper town centre the Kemmelseweg is reached via the Rijselsestraat, through the Lille Gate (Rijselpoort), and straight on towards Armentieres (N365). 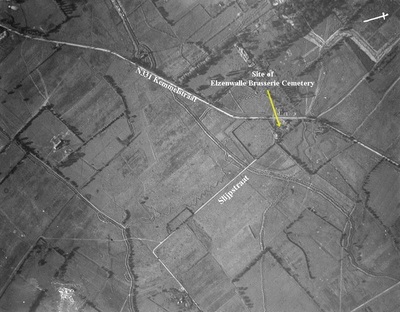 900 m after the crossroads is the right hand turning onto the Kemmelseweg. (Made prominent by a railway level crossing). 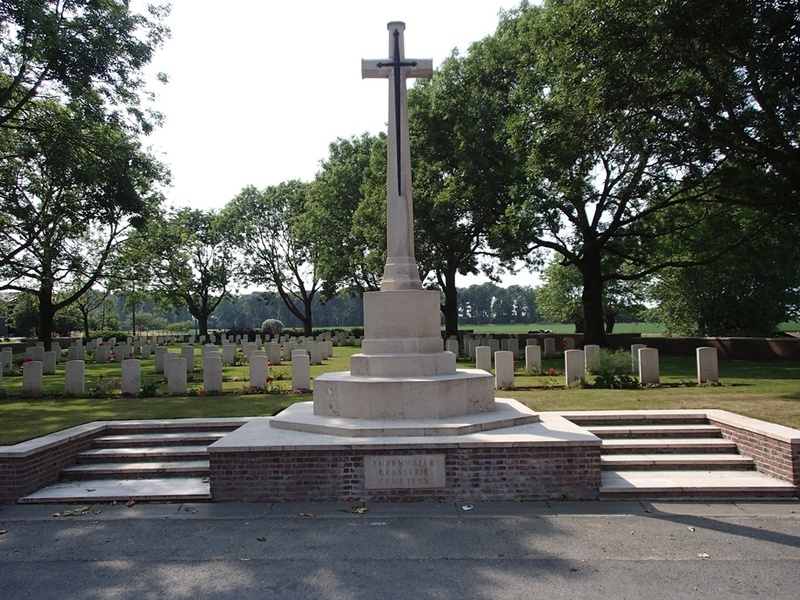 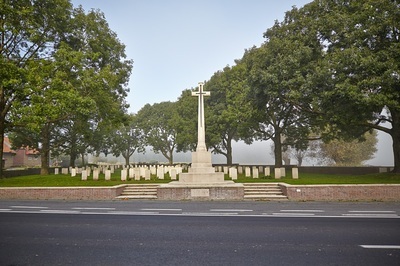 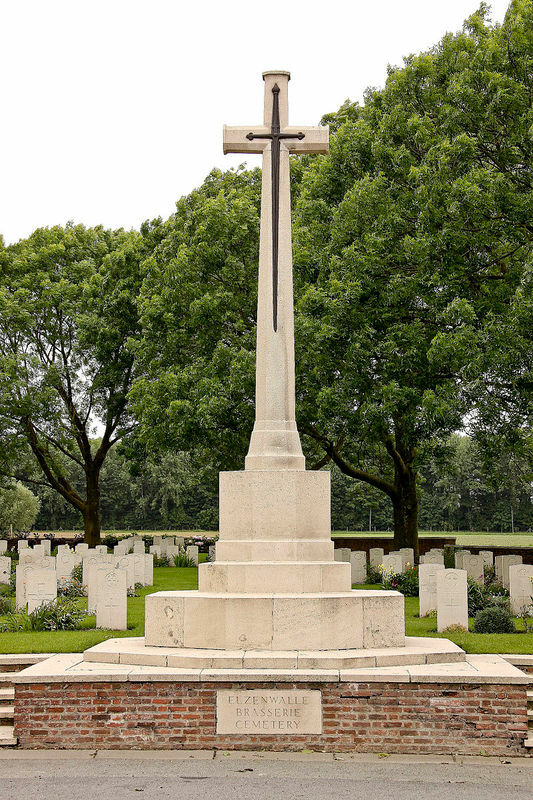 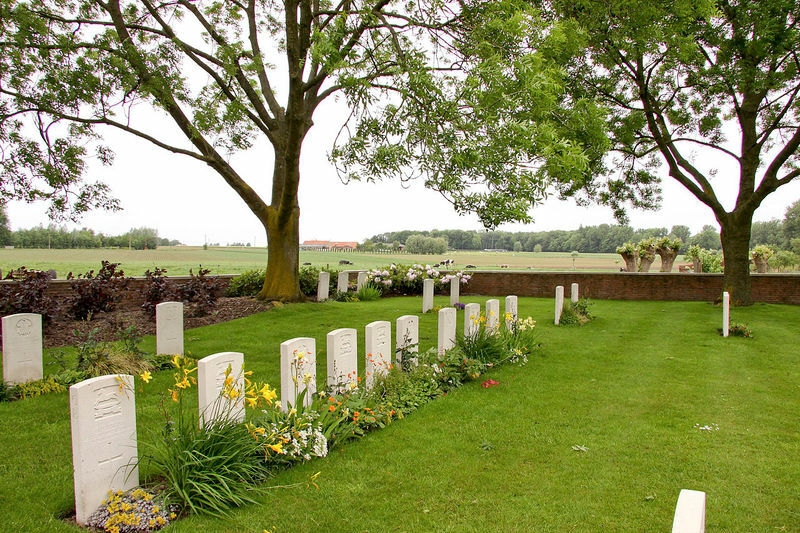 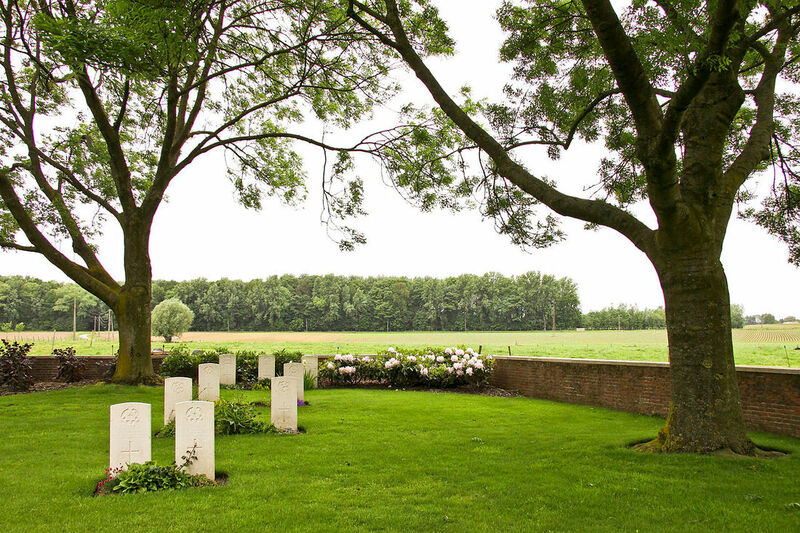 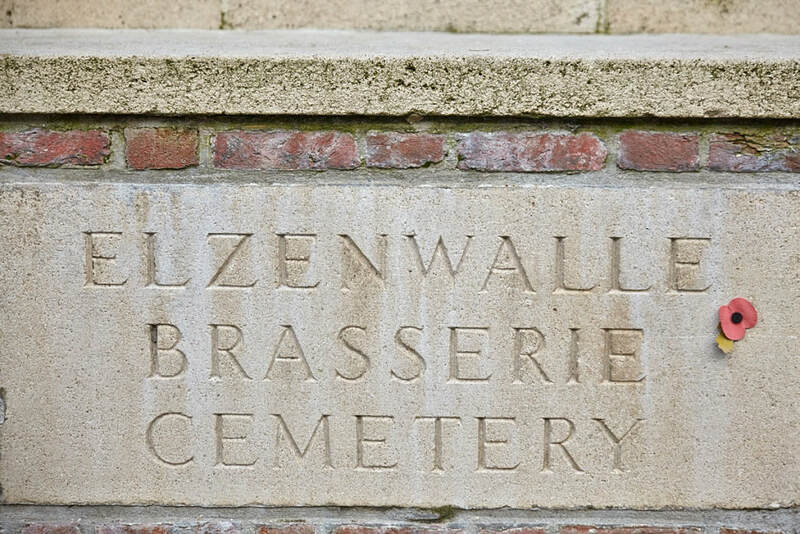 This cemetery is named from a brewery which stood opposite and is in fact a collection of small regimental burial grounds, of which Plot III in particular was made by the 22nd Bn Canadian Infantry (Quebec Regt). 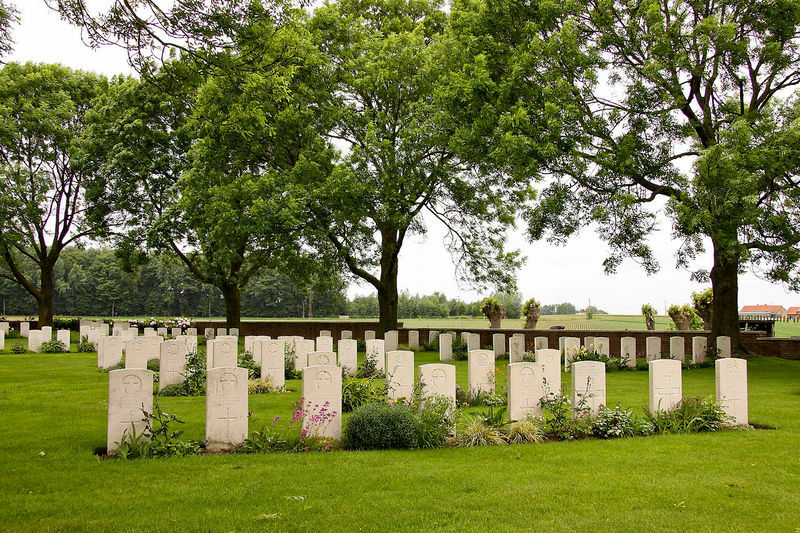 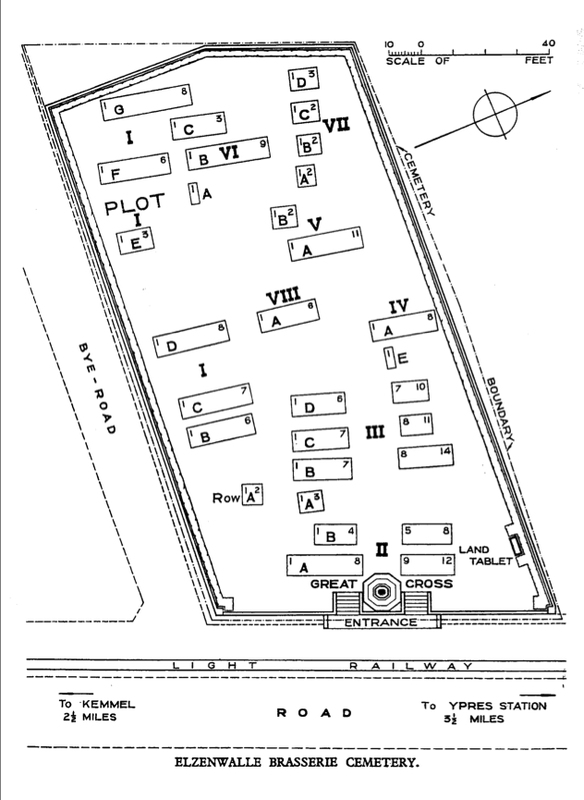 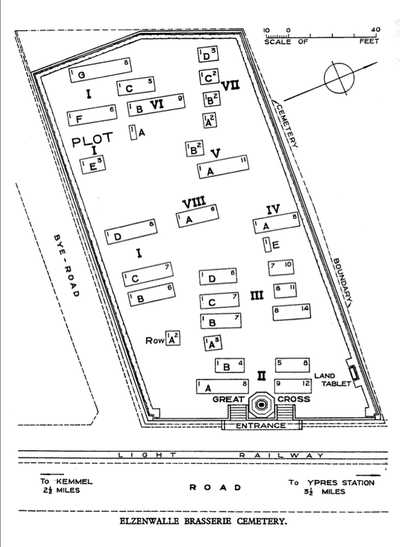 The eight plots are numbered neither in order of date nor in order of position, and the short rows vary from one grave to fourteen, but they record the names of the units which held the trenches on this front from February 1915 to June 1917, and of some of those which, from June to November 1917, held the forward line won in the Battle of Messines. 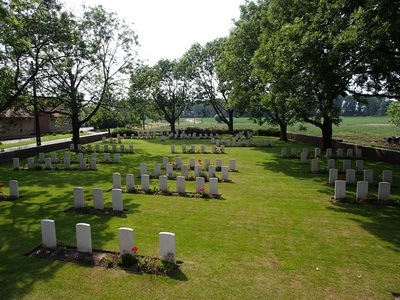 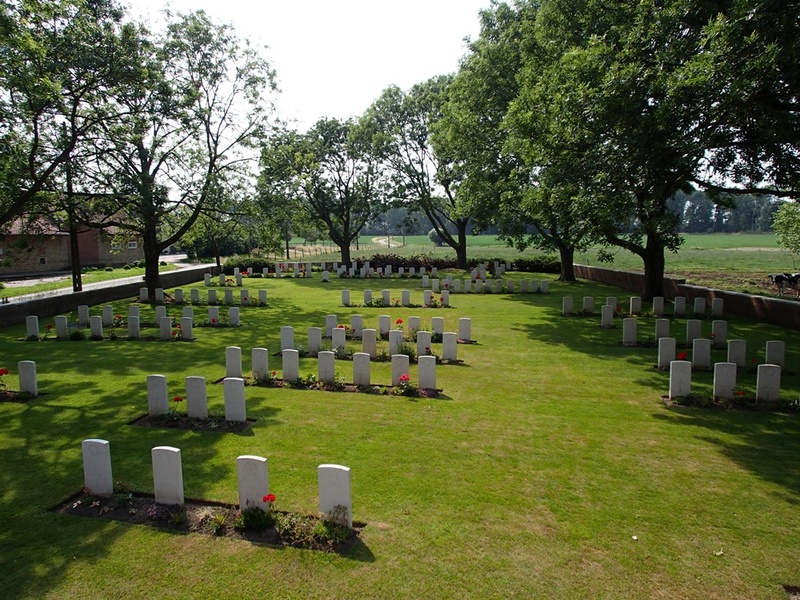 Casualty Details: UK 108; Canada 41; Total Burials: 149. 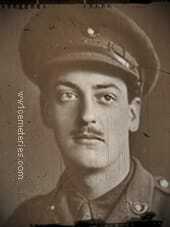 29th April 1916, aged 27. 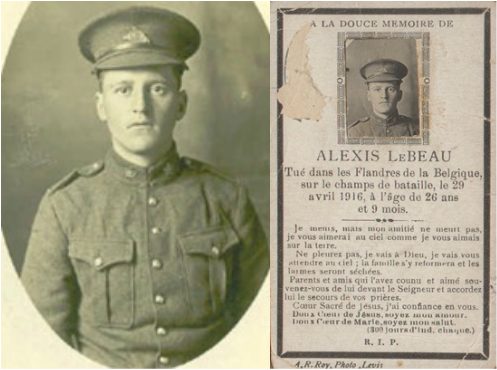 12th October 1915, aged 21. 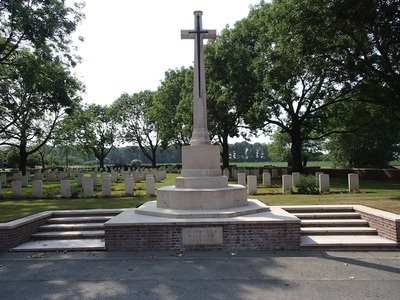 Son of Henry Robert Stokoe, M.A., of Park House, Tonbridge, Kent, and the late Annie Ethel Stokoe.